- Build Barracks, Factories or Gyrocopter pads to automatically spawn units. - Upgrade your buildings to improve the units spawned. - Capture the Technology buildings to allow better upgrades. - Build Turrets and upgrade them to defend your base. 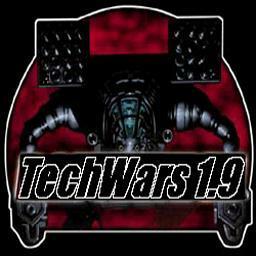 No one has posted a comment for Tech Wars v1.9d yet.